March 2013 – Are U Relentless? 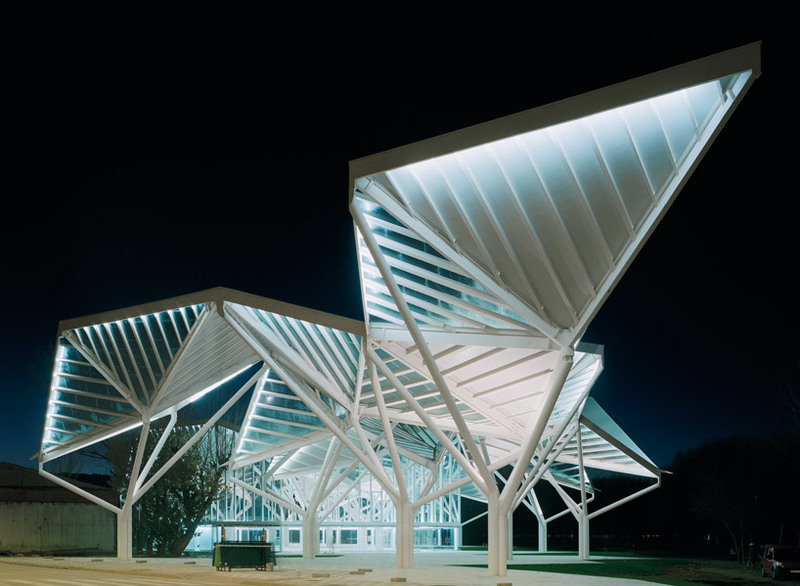 This Glass Pavilion is a new entertainment complex in Cuenca, Spain that aims to serve as a transitional space between the city and its surrounding natural landscape. 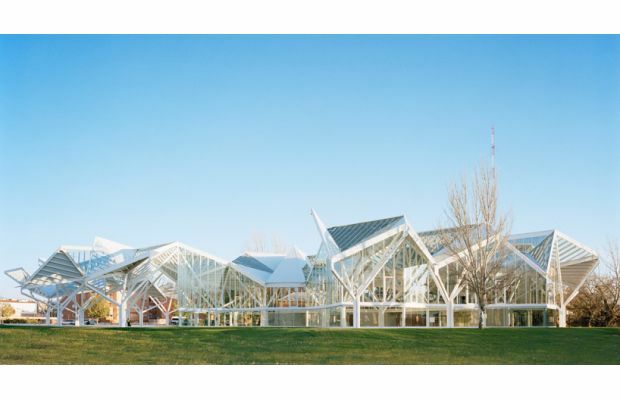 Designed by Madrid-based Moneo Brock Studio, the glass and steel exterior of the structure embraces a look inspired by the wooded terrain seen around the Jucar and Moscas Rivers. 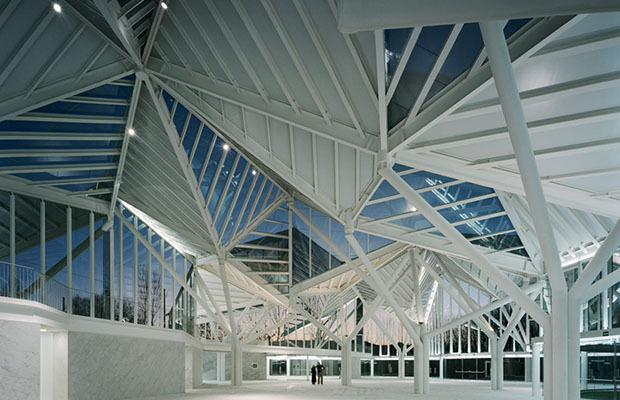 The geometrical patchwork resembles a roof of glassy leaves covering the interior space that houses an ice-skating rink, performance space, bars, and restaurants. 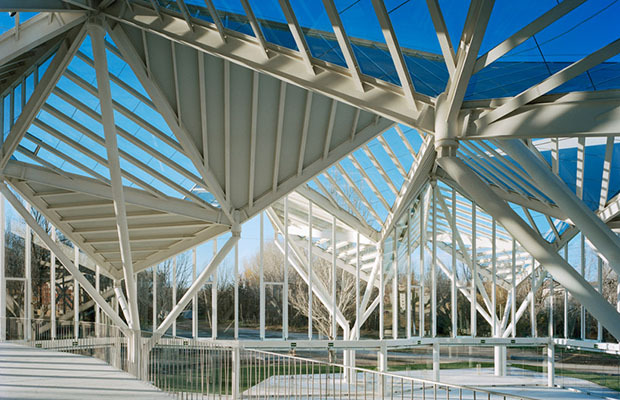 Next time I’m in Spain I have to make sure I remind myself to check this work of art out! 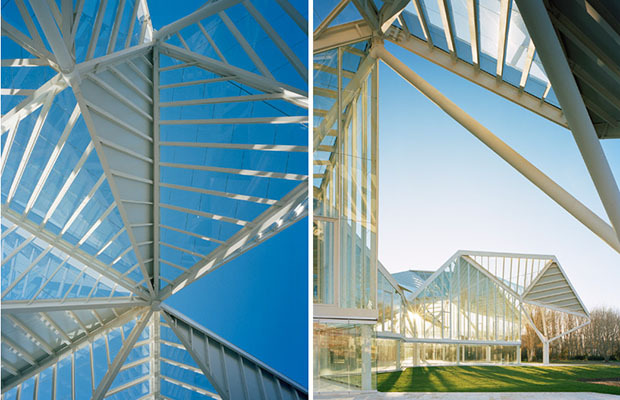 This entry was posted in Art and tagged Cuenca, Geometric Masterpiece, Glass, Moneo Brock Studio, Nature, Spain. Bookmark the permalink. Years after Biggie’s death, Kim will celebrate for the first time. The loss of the Notorious B.I.G. was tough for hip-hop, but while fans lost a legend, Lil’ Kim lost a dear friend. When the Queen Bee appeared on “RapFix Live” on Wednesday, she fielded a question from Bun B, who lost his UGK partner in rhyme Pimp C back in 2007. “How was it dealing with the loss of Biggie for you in this industry,” Bun asked Kim in a pre-taped video. “Bun B, that’s a very tough question because it took me so long — super long to deal with the loss of a person who was such a huge impact in my life,” she said. The Notorious B.I.G. was tragically murdered on March 9, 1997 and while his passing saddened the hip-hop community as a whole, each year, fans, DJs, club promoters and other artists acknowledge March 9 as a day of celebration for Big’s life and music. “So to answer Bun B, I’m just now getting over that fact, and it’s how many years later,” she said. How do you celebrate March 9? Let us know in the comments! This entry was posted in Music, News and tagged Biggie Smalls, Death, Lil Kim, Notorious B.I.G.. Bookmark the permalink. Meek Mill took to Twitter today to announce the release date of his upcoming mixtape, Dreamchasers 3. The tape, which we already know will feature a remix of “I Got 5 On It” with Jadakiss, is due out May 6. See Meek’s tweet below, and stay tuned for new music to drop off DC3 in the coming weeks. This entry was posted in Mixtapes, Music, News and tagged Dreamchasers 3, I Got 5 On It, Jadakiss, Meek Mill, Sway. Bookmark the permalink. If you haven’t seen Nicki Minaj in French Montana’s new Dancehall-themed ‘Freaks’ video you need to click the link NOW!!! ——> FREAKS [OFFICIAL MUSIC VIDEO] Excuse My French drops in the coming months. We really like what French is doing right now! This entry was posted in Music, Songs, Videos and tagged Freaks, French Montana, Music, Nicki Minaj, Video. Bookmark the permalink. 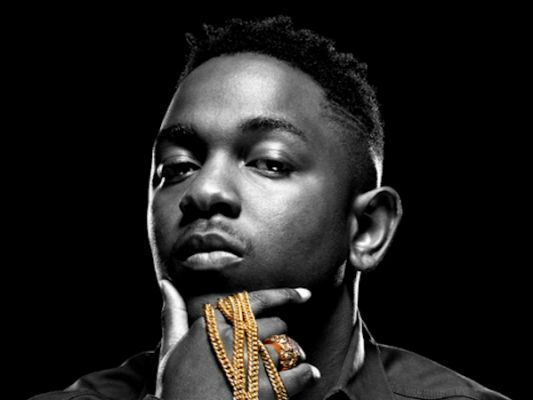 Kendrick Lamar weighs in on MTV’s list of the “Hottest MCs In The Game,” saying it’s very important for hip-hop. As the much-debated MTV “Hottest MCs In The Game” list continues to unfold (we’re currently at #3 spot– which was given to Rick Ross– thoughts? ), rappers and critics continue to give their two cents on the list. We’ve already heard from A$AP Rocky and Kanye West who are both unhappy with their ranking. Today, Kendrick weighs in on how important the list is. Check out the interview clip below. 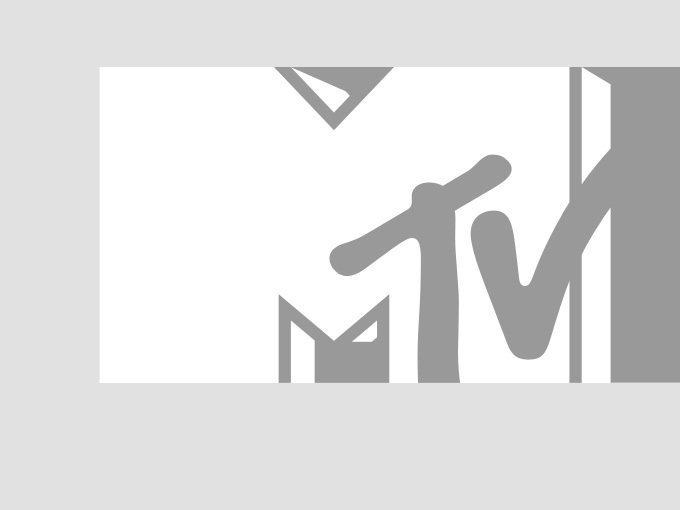 What are your thoughts on MTV’s “Hottest MCs In The Game”? This entry was posted in Music, News and tagged Hottest MCs in the Game List, Kendrick Lamar, MTV, Rap. Bookmark the permalink. Miami HEAT’s ‘Harlem Shake’ video nears 40 million views! 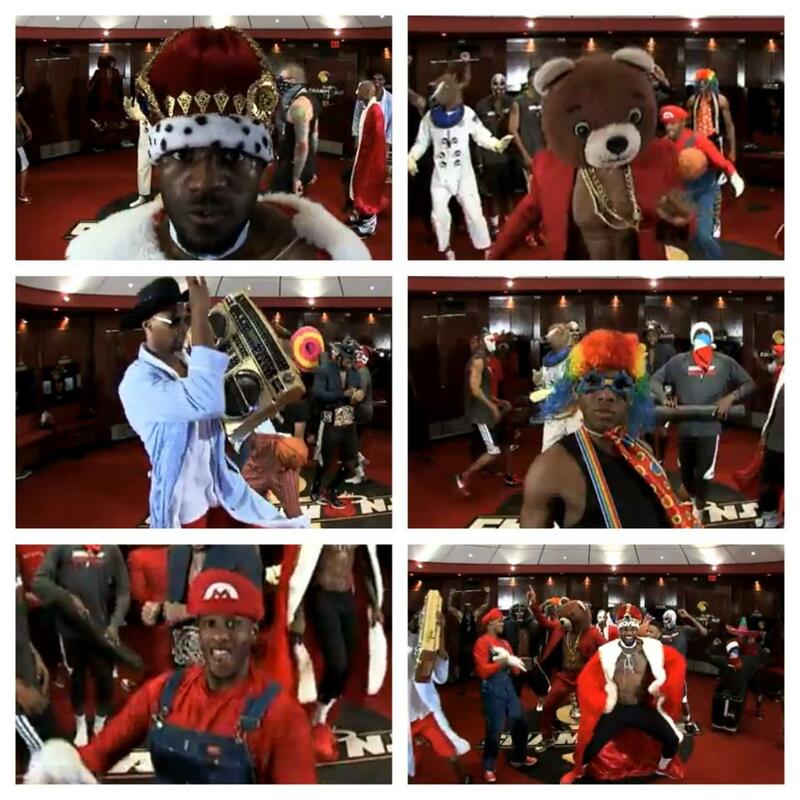 If you haven’t seen the Miami HEAT’s ‘Harlem Shake’ video yet you’ve been sleeping! Which player had the best costume? 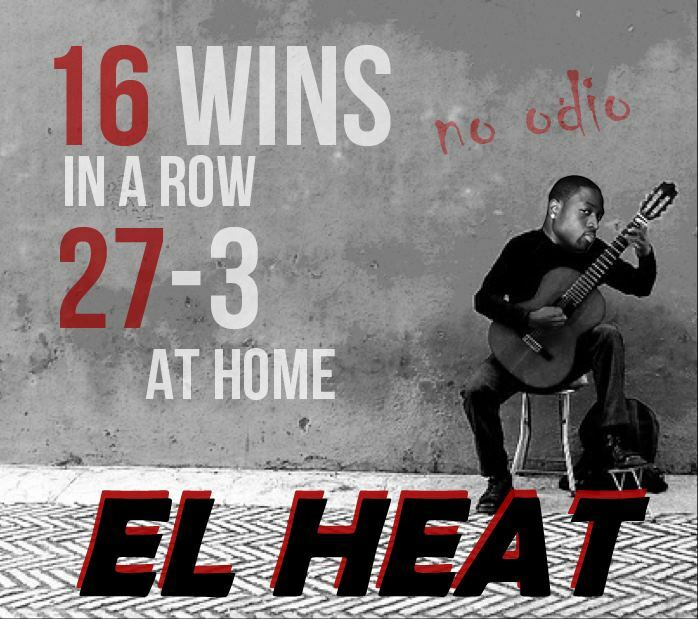 While The Heat are hot on a 16 game win streak seeking to tie the LA Clippers NBA’s best 17 game win streak Miami’s Harlem Shake video is still drawing laughs. 16 wins in a row! This entry was posted in News, Sports and tagged Harlem Shake, Harlem Shake Video, Miami HEAT, NBA, Sports. Bookmark the permalink.